Despite all the festivities, the holiday season can be a down time for many. 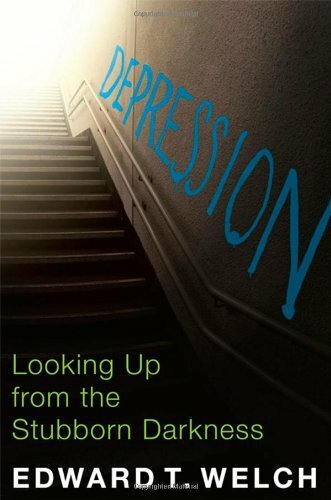 Whether it’s seasonal or persistent, mild or severe, Ed Welch’s book, Depression, helps us, as the subtitle suggests, to look up from the stubborn darkness. This is an excellent resource for helping people living with depression to see Jesus, the One who promises never to leave His people.